Registration is now open for the 2019 Virginia Heart Attack Coalition State Meeting being held at the Eanes-Pittman Public Safety Training Center in Chesterfield, VA on May 17, 2019! In addition to a great program, we will also be celebrating all agencies who have received 2019 EMS Recognition for their efforts in STEMI care as part of Mission: Lifeline, the American Heart Association program for improving STEMI and cardiac resuscitation systems of care. The tentative agenda is available on the Virginia Heart Attack Coalition website. Monday Mention: Western Albemarle Rescue Squad. Western Albemarle Rescue Squad is an approximately 80 member all volunteer Advanced Life Support organization providing rescue and EMS service to the western portions of Albemarle County, Virginia. We are grouped in the Thomas Jefferson EMS Council, which comprises the counties of Albemarle, Fluvanna, Greene, Louisa, Nelson and the city of Charlottesville. The squad was formed in 1978 by citizens of the western end of the county in response to a desire for an ambulance which did not have to respond from the city. From that origin, we have grown to an organization which staffs an in-house crew 24 hours a day and provides Basic and Advanced Life Support services to the areas which we cover. We run over 1600 calls per year, including mutual aid with several neighboring agencies. Patients are transported to the University of Virginia Health Systems, Martha Jefferson Hospital or occasionally to Augusta Health in Fishersville. 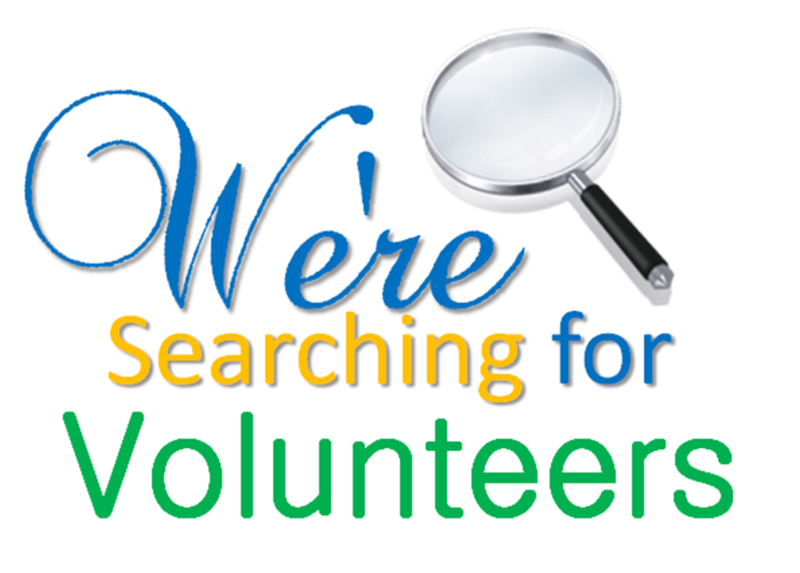 If you are interested in volunteering at WARS click here for more information. Monday Mention: Scottsville Volunteer Rescue Squad. Established in 1974, it is the purpose of the Scottsville Volunteer Rescue Squad (SVRS) to provide emergency medical services to the Scottsville, VA community. For more information, you can contact them at 434-286-3979. Starting February 26, 2019, both Sentara Martha Jefferson Hospital Emergency Departments will be implementing an automated call queue on their primary phone numbers (listed below). To facilitate EMS reports, providers should press “1” after connecting with the automated response. Your call will be routed to the Emergency Department staff. If issues arise with reporting via the new system, please notify the Charge Nurse upon arrival. IA MED is coming to Richmond, VA in partnership with Louisa County Rescue Squad with their all-new redesigned Critical Care Prep course. To become a critical care transport provider, flight paramedic or flight nurse, you have to be the best. Since 2011, IA MED has been teaching students critical care and helping them launch careers as flight paramedics, both critical care paramedics and nurses, and certified flight nurses throughout the nation. This course prepares students to pass the Flight Paramedic Certification (FP-C®), Critical Care Paramedic Certification (CCP-C®) or the Certified Flight Registered Nurse (CFRN®) exams and thrive in either a critical care ground or an air medical career. The course will also provide students who may be looking to gain a better understanding of critical care and emergency medicine while satisfying their State or National CEH refresher requirements. This course is the industry-standard for introducing students to critical care transport and medicine and is the longest, most comprehensive FP-C®, CCP-C®, CFRN® course available. The program was designed to present complex medical concepts to paramedics and nurses, regardless of skill or experience. They do offer deep discounts for agencies looking to send a group of individuals. If you have any questions, please do not hesitate to contact the IA MED Support team at support@IAMED.us or (844) 464-2633. It’s that time again! Regional EMS Awards Nomination!